Over on slapkirk.com, if you get tired of decking the halls, maybe take a turn at slapping the Kirk here. 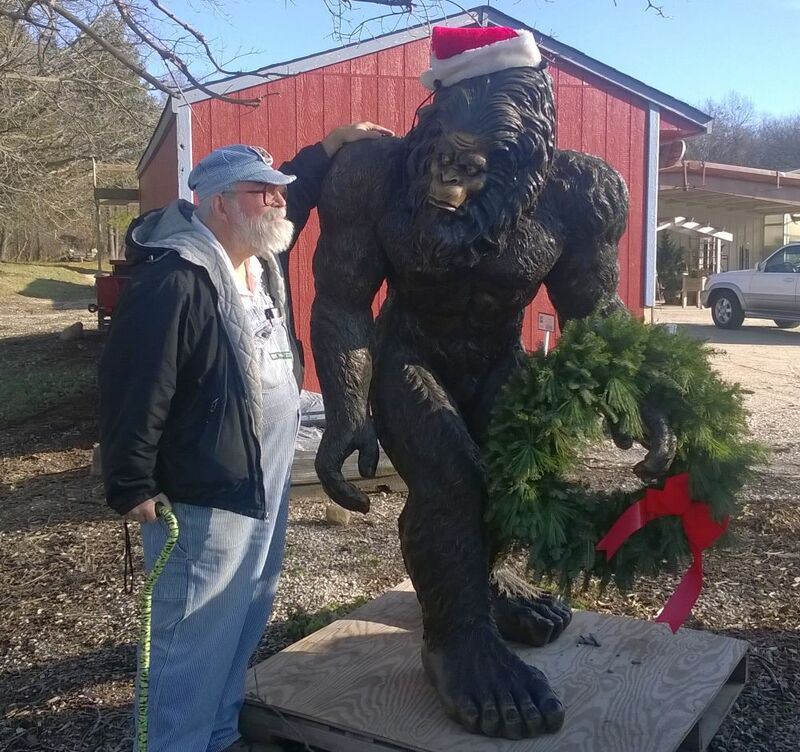 Also, I recently got a picture of Tom Wham sneaking up on a Sasquatch posing as Saint Nick. Nice catch! Finally, on the The Hobbit: Kingdoms of Middle-earth YouTube channel, check out "The Hobbit: Kingdoms of Middle-earth - Dance Battle." Enjoy!